Temperature Sensors are designed to measure the internal temperature of concrete structures, soil, or water. 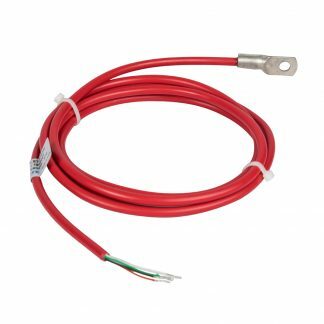 Encardio-Rite deals with Vibrating Wire Temperature Sensor that assure long term stability, quick and easy readout. Types of Temperature Sensors include, Model ETT-10V Vibrating Wire Temperature Sensor which is designed to measure temperature changes during the process of curing concrete or water temperatures in reservoirs and boreholes. It is hermetically sealed by electron beam welding with a vacuum of around 1/1000 Torr inside it. 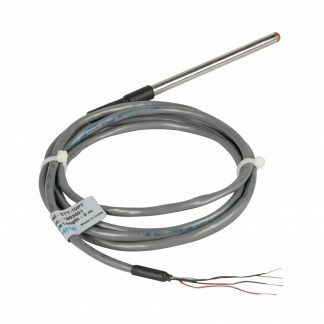 The Model ETT-10TH Resistance Thermistor Probe is a low mass waterproof temperature probe for measurement of temperature between –20 to 80°C. Due to its low thermal mass, it has a fast response time. It is specially designed to measure surface temperatures of steel & measurement of surface temperature of concrete structures. 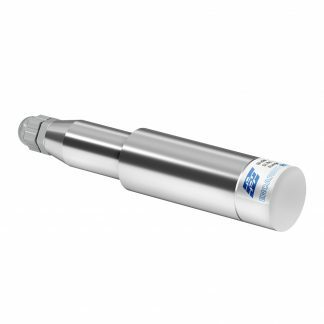 The Model ETT-10PT RTD Temperature Probe has similar applications as the Model ETT-10TH. It has excellent stability and accuracy that makes it well suited for long-term installations where high accuracy and reliability is required. Copyrights Reserved Encardio-rite Electronics Pvt. Ltd.